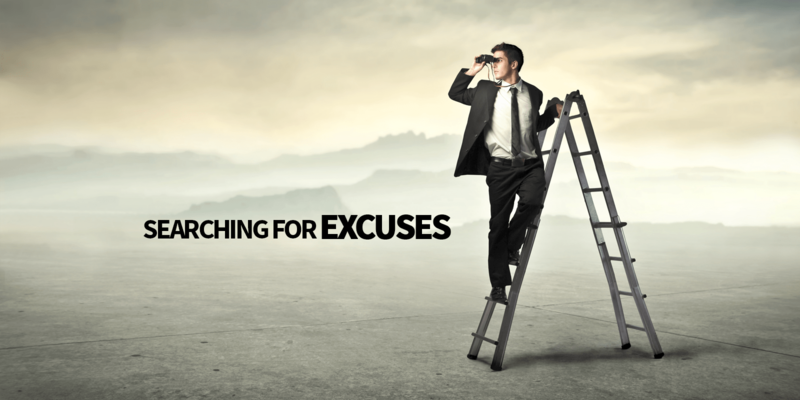 There are people in this world who spend a disproportionately high percentage of their time trying to come up with excuses as to why they shouldn’t do something that they know they really ought to be doing. In fact, more often than not, it would be easier and faster just to do the thing they’re trying to avoid rather than figure out how not to do it. In one market that we’re in with one of our Authority Sites that we own, this happens so much it’s comical. 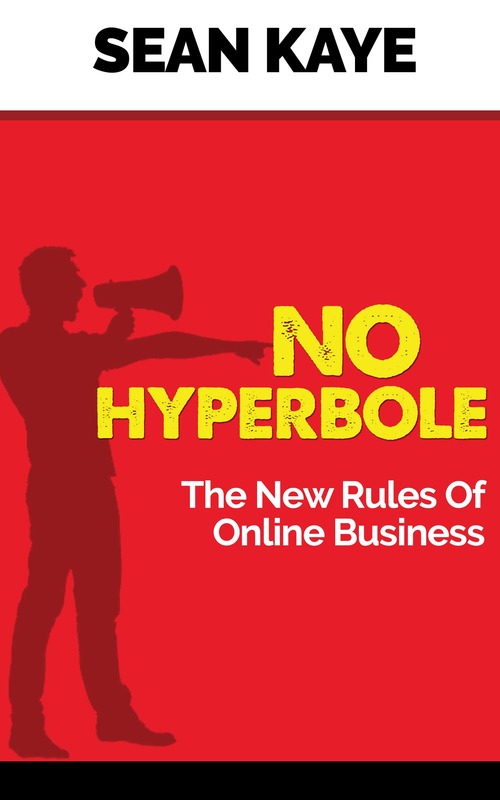 As I’ve started refocusing some effort on growing this site, I decided to spend a bit more time in some of the Facebook Groups and forums where people hang out in this niche. For a bit of background, it’s a health-related niche and our site focuses on providing general information and hands-on product reviews. The health issue in question is serious, but it’s not what you would consider immediately life-threatening although long-term failure to deal with the problem can have serious health implications. So in simple terms, you can correct this problem, but it requires diagnosis and ongoing treatment. In a couple of the Facebook Groups that I’m in and monitoring for this market, there are literally tens of thousands of people. These groups are very active as well, so clearly there is a lot of interest in this type of information. With that said, I would say that 80% of the people posting are complaining about the ongoing treatment. They don’t like it, it’s uncomfortable, they’re not having success and they just don’t think it’s going to work for them. Why are they posting this? To be fair though, this is people who have a medical condition that requires them to have non-invasive, but sometimes uncomfortable treatment for the rest of their lives and for some of these people, it can be quite difficult. But I see online business owners doing this all the time – looking for people to tell them it’s ok to not put the effort in and that failure is an acceptable outcome when things are hard. When that doesn’t work, they immediately start looking for excuses. Ultimately, they are trying to convince themselves that their lack of success isn’t really their fault and that the problem isn’t their lack of effort, it’s something external to them. It doesn’t matter what happens in life, you need to own it. There will be things that don’t go the way you want and sometimes you literally are a victim of circumstance, but it’s never about what happened before, it’s about what happens next. The most important work you can do in your business is setting yourself up to mitigate risks and to prepare yourself to recover no matter what happens. When you’ve put the work in and you’re well prepared, you never feel the need to look for excuses, you have clarity of thought and purpose which is vital to the long-term success of your business.